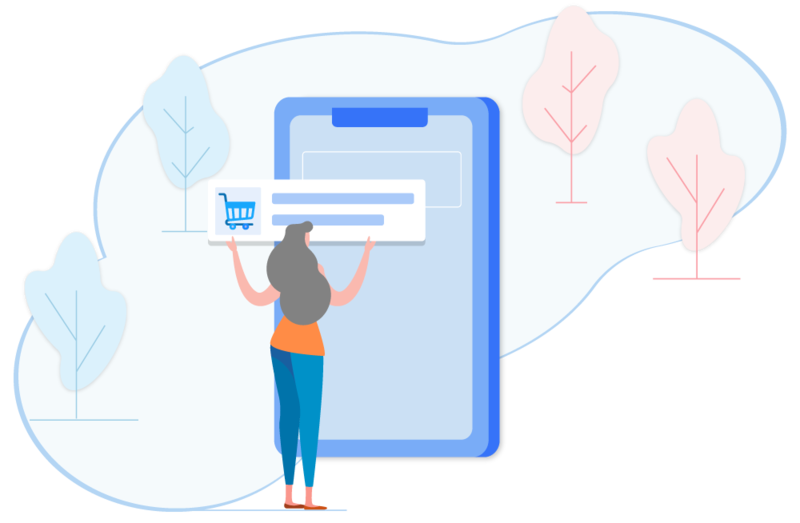 E-commerce Businesses use iZooto to send targeted and personalized push notifications to drive traffic, engagement and sales. Retarget users with web push notifications to increase your store sales. Grow your revenue by up to 5%. Engage your users with personalized push notifications to drive conversions and improve ROI across acquisition channels. Retain your loyal buyers with targeted push notifications. Create repeat buyers and loyal customers. 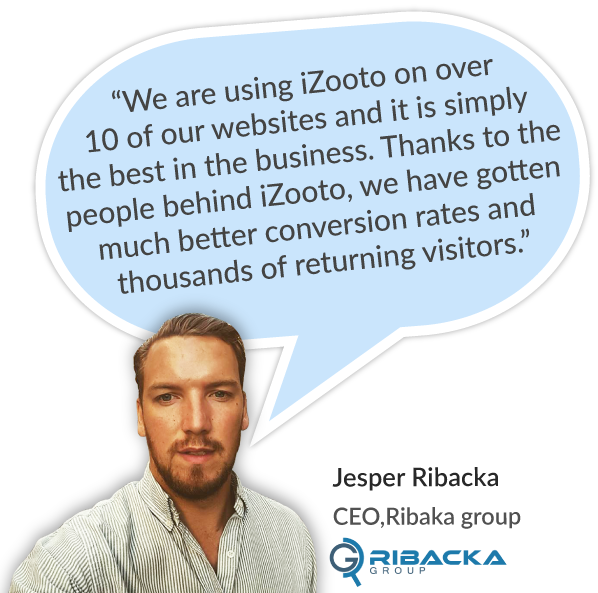 Start converting your site visitors into push notification subscribers with iZooto. iZooto integrates seamlessly with e-commerce platforms. Best of all, you don't need an army of developers to activate iZooto. Each user is different. With iZooto, you get to build a direct relationship with every user by sending them personalized push notifications. Craft experiences that convert users into customers. Automated, triggered push notifications for recovering abandoned carts are built directly into iZooto. Simply activate them, sit back, and watch your sales soar. Let our push notification Playbooks automatically convert your users into customers. 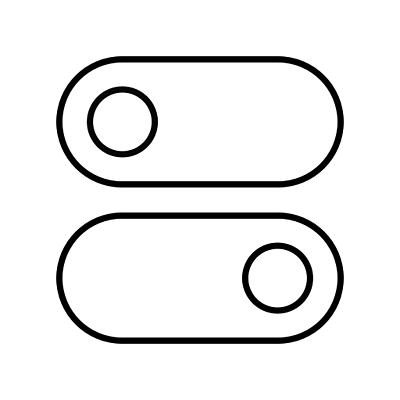 Get started with your drip notification campaigns with our ready to use notification templates. Playbooks help you win every potential user, however complex their journey is. Automatically trigger a push notification when your users abandon their shopping cart and start recovering your sales. Users abandon browsing and drop off all the time. Get them back with dynamic product notifications tailored to their interest. Pull back your dormant users with targeted notifications and offers. Spark their interest and get them back to your website. Engage your customers with targeted products, offers and drive repeat transactions.